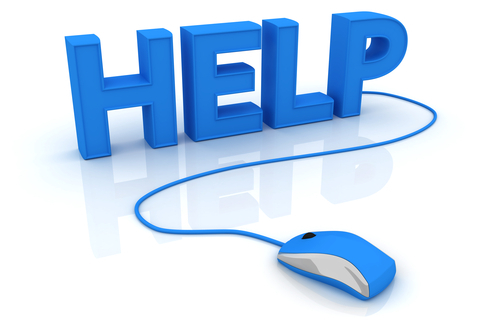 Please refer to your college’s student help and web pages for login assistance. Note: If your college is not listed, it means that it is no longer using Etudes. Please contact your instructor or your college’s distance learning office for assistance. El Camino College Compton Center Login Info?